Come visit our fully stocked brick n mortar store at the center or choose a category below and start shopping online. 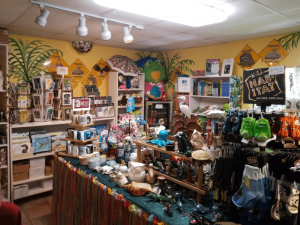 Our gift shop is stocked with many beautiful gifts for everyone. Our on-line Gift Shop is open 24 hours a day. The on-site Gift Shop is open everyday, 7 days per week during normal business hours of 11a – 4p.